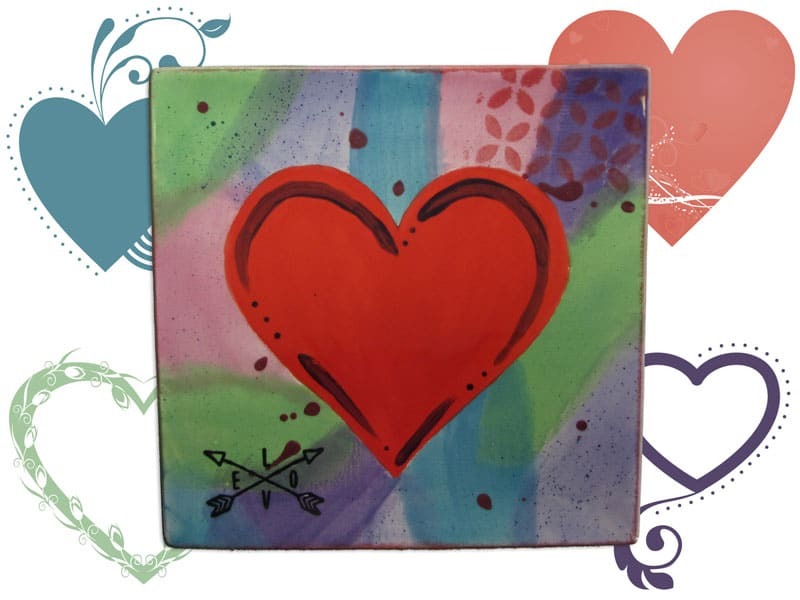 Join us and see how easy it is to create this Valentine’s themed plate! 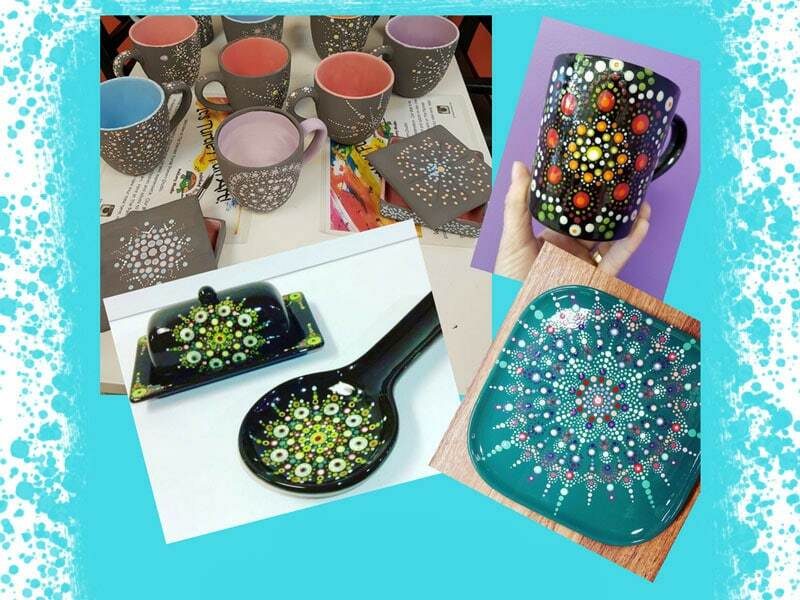 In this class you will learn super easy & fun painting techniques to create your masterpiece. $20.00 includes instructions and materials. Call to reserve 298-3275 or book online. 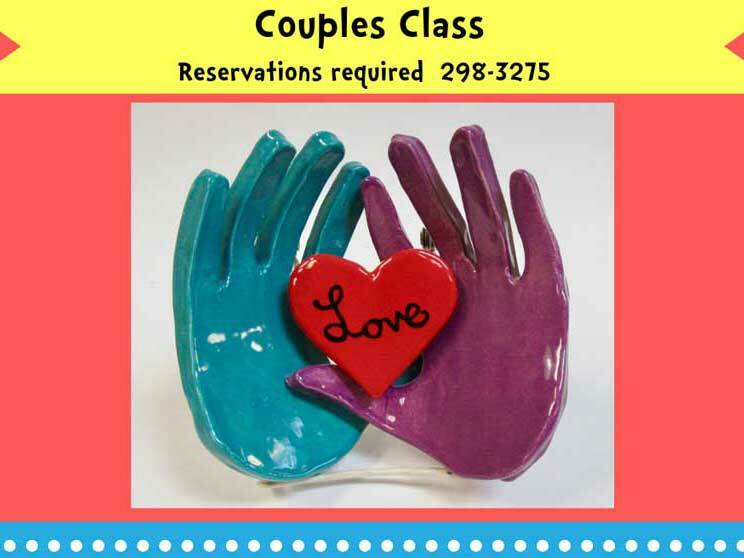 This class is great for adults and kids ages 10 and up. **Cancellation policy; No refunds can be issued once you register for a class. A store credit will be issued only if you cancel 48 hours prior to the class.